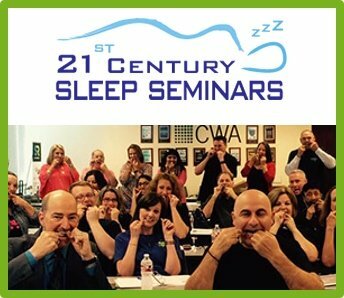 SGS Vice President John Nadeau has been actively involved in the dental sleep medicine community since 2002. 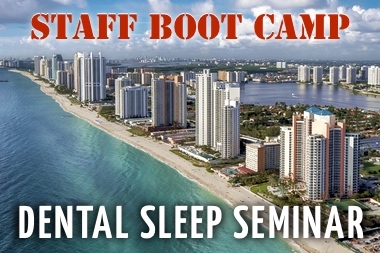 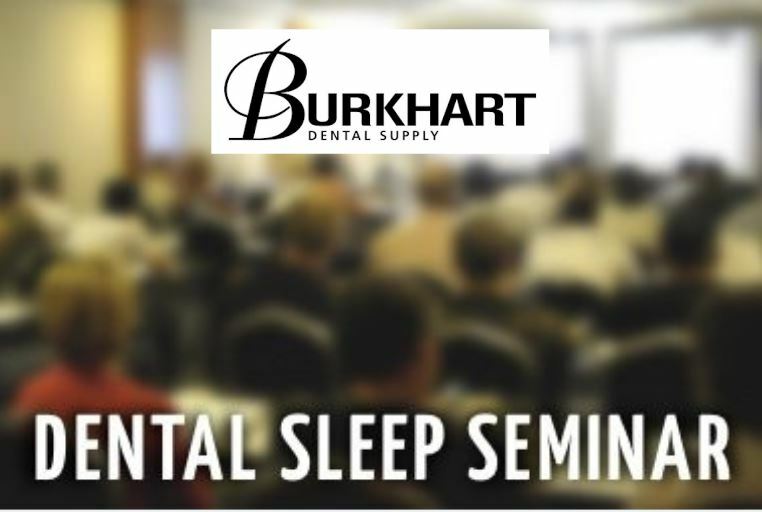 He has worked with several hundred dentists in the field and helped many of them get started with sleep in their own practices. 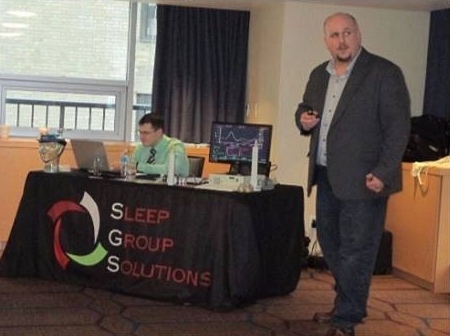 An expert on airway acoustic imaging and home sleep testing John authored the SGS protocol manual detailing the steps-by-step process involved in taking a patient from initial screening through diagnosis, treatment and follow-up. 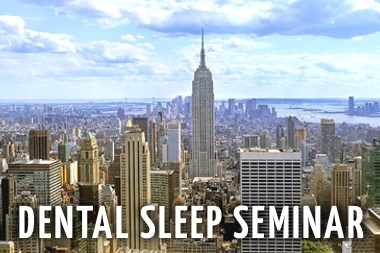 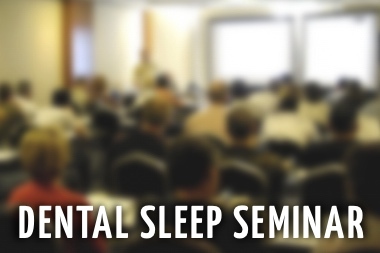 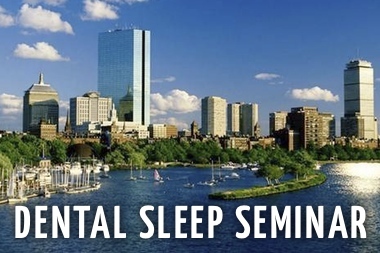 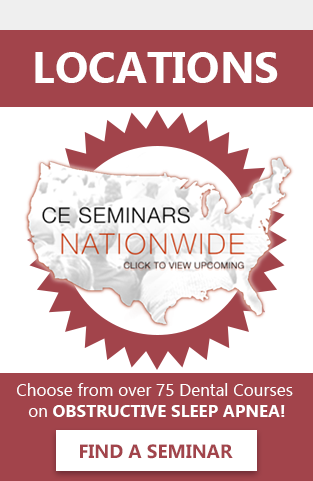 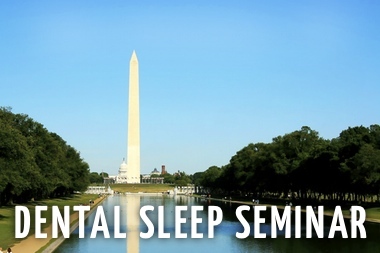 John’s passion for dental sleep medicine comes through strongly in his lectures and he has been an invited guest instructor at many dental meetings and teaching facilities across North America.